Wowsers! Ah-Ma’s gets a mention in the Metro! No sooner after our last post yesterday did we discover Ah-Ma’s is in another top street food line up. 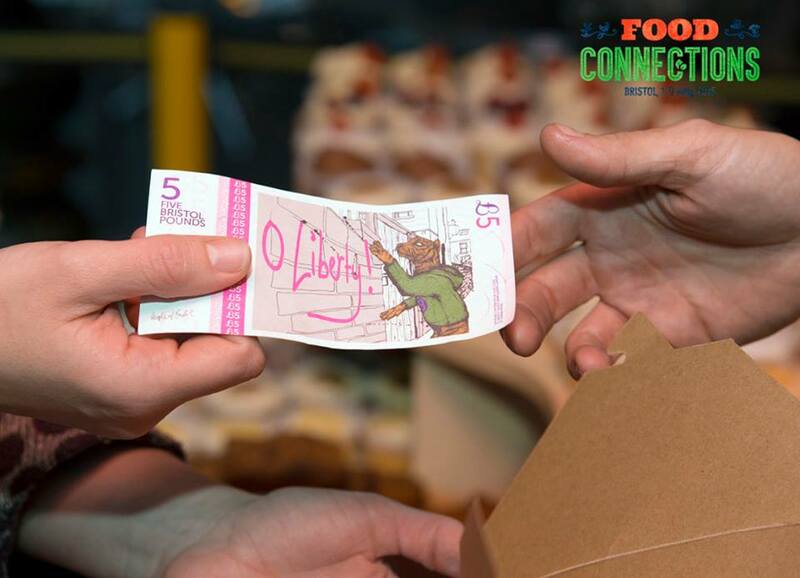 This time in the Metro’s 15 Amazing Pop-up Eateries You Have To Visit This Autumn! We’re just totally delighted that we can bring to you a small sampling of what growing up with real homemade Cantonese food was like. No MSG, no gloop, no bright artificial colourings, just fresh, simple ingredients balanced delicately to let the produce do the talking. And there’s certainly more to come! In the new year we’ll have made our move into a brand spanking new kitchen to base dumpling HQ. Watch this space for developments! Hold up! 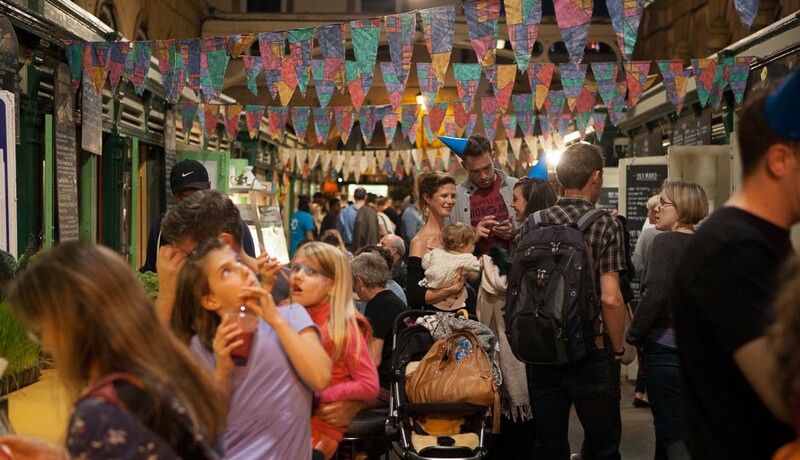 We’re fitting in one last event before we head off on some holidays to Hong Kong – Following the success of the Bristol Pound 2nd Birthday, the Bristol Pound team will be hosting a special Food Connections Night Market in St Nicholas Market on Friday May 8th from 5.30pm – 9.30pm. The Corn Exchange will be transformed again with street performers, musicians and other food traders along with us, including fellow BEATS members Gopal’s Curry Shack, Moorish and La Bonne Crepe. 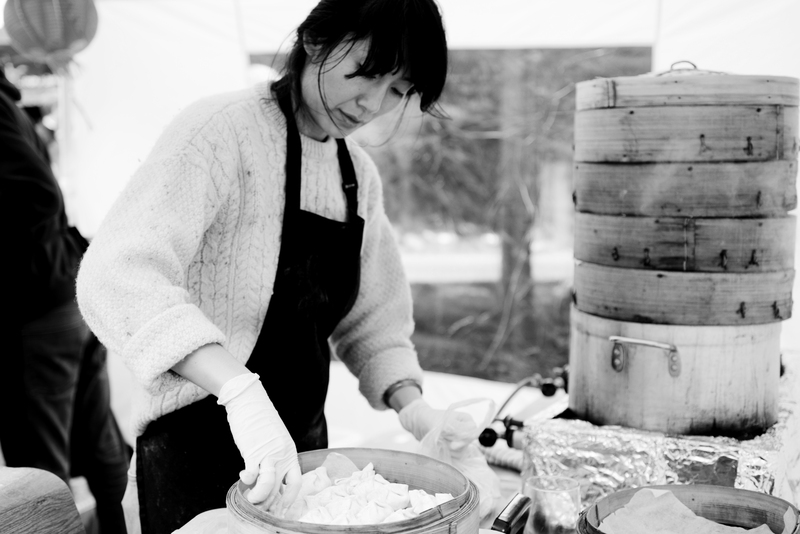 Looking forward to serving our steamy Dim Sum and soaking up the atmosphere!